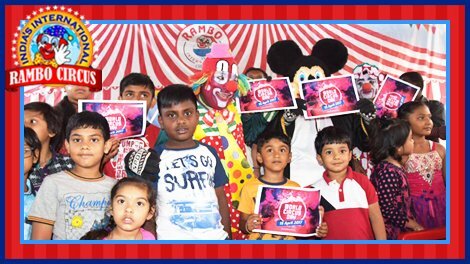 This time Rambo Circus included the viewers in the celebration of the Eighth World Circus Day. Circus Culture needs recognition and support both from viewers and from the Government. 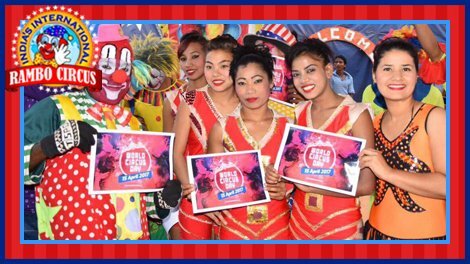 The popularity of circus has been declining day by day in India. 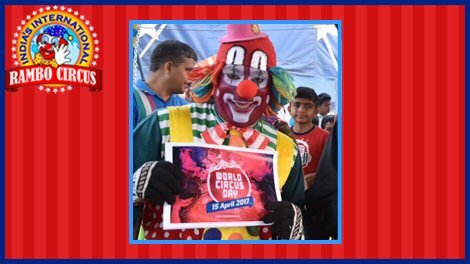 Ban on animal performance, lack of viewers, increasing cost and decreasing revenue are some of the major hurdles in the survival of the circus industry in India. 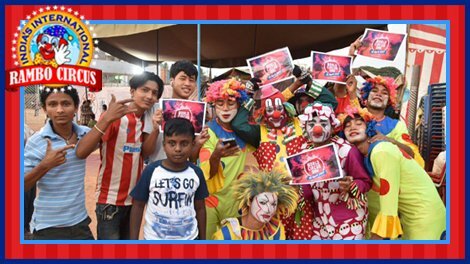 The motive behind including viewers into circus activities was to show them how hard the life in the circus is, especially in this adverse time for the circuses.